There are 36 horses in the show, all at the highest levels of training in dressage and other formal skills. 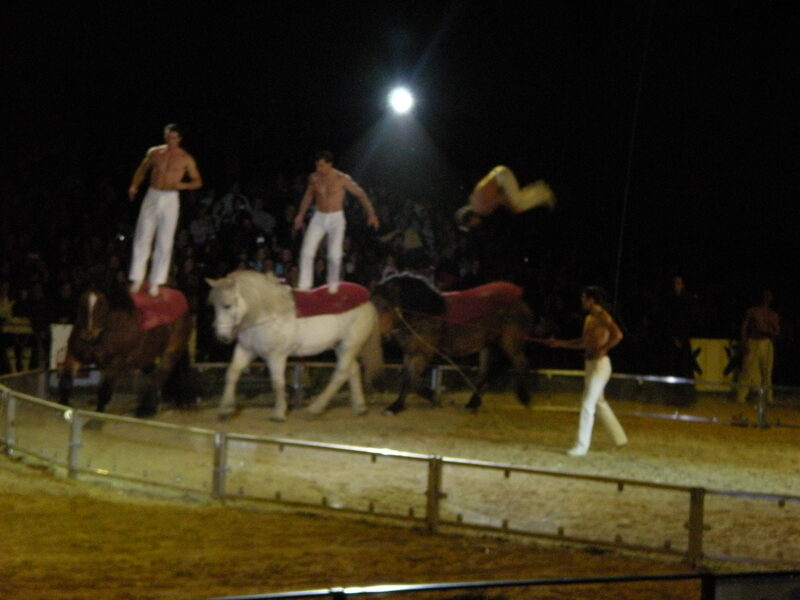 There were acrobatic routines and dancing (even the horses could tap dance and bow). 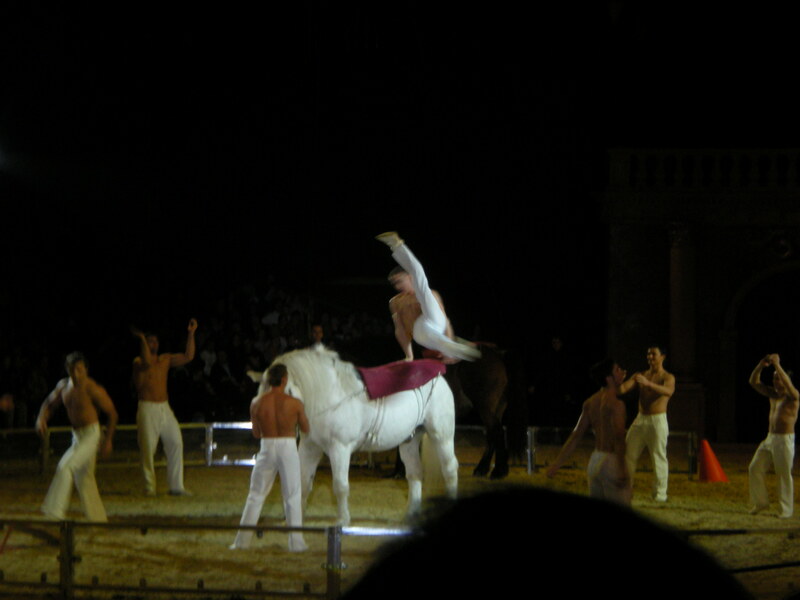 Among other breeds, there were some of the finest Hungarian Arabian horses in the show. 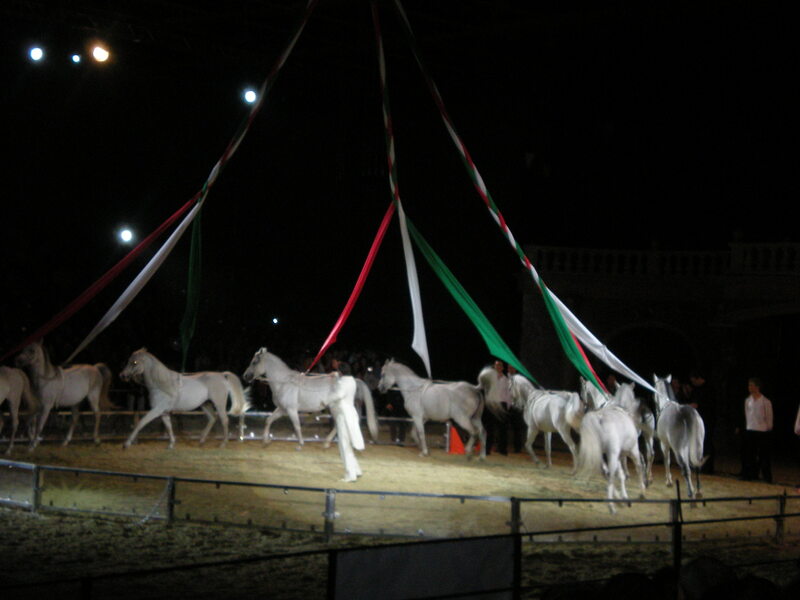 More impressively, the event showcased the Hungarian style of horsemanship, which as I’ve written about several times, and is a long and proud tradition here. 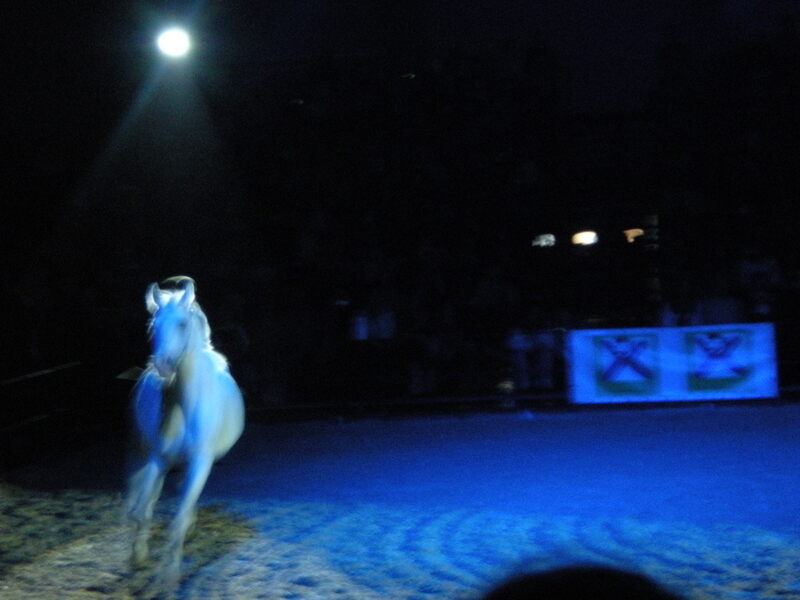 And honestly I don’t know why but when the single white horse was running around I got a little teary. It was just really beautiful. 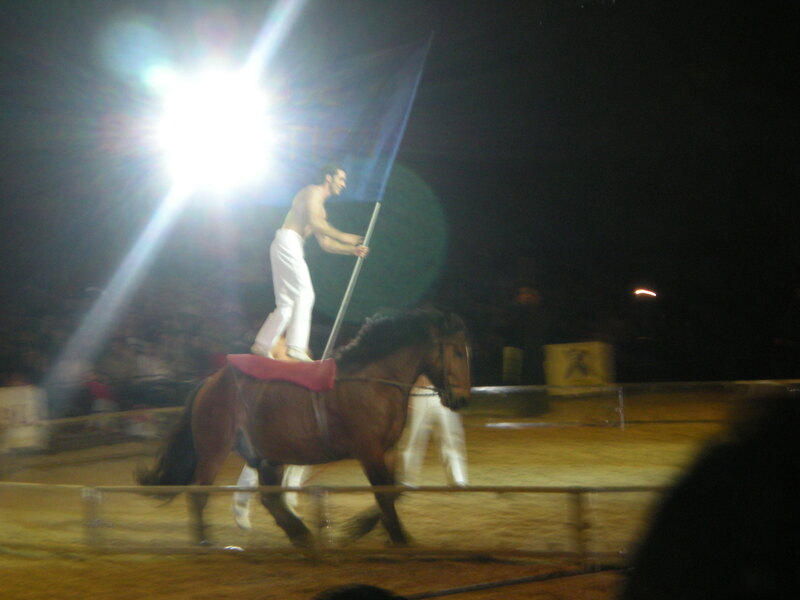 The show runs throughout the year across Europe, so if you’re ever in the area, and have a particular love for horses or horse shows, I would definitely recommend checking it out.